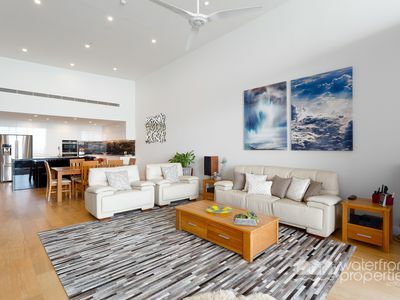 Your opportunity to "Live the Life" you have always dreamed of, on a permanent holiday in a Penthouse. 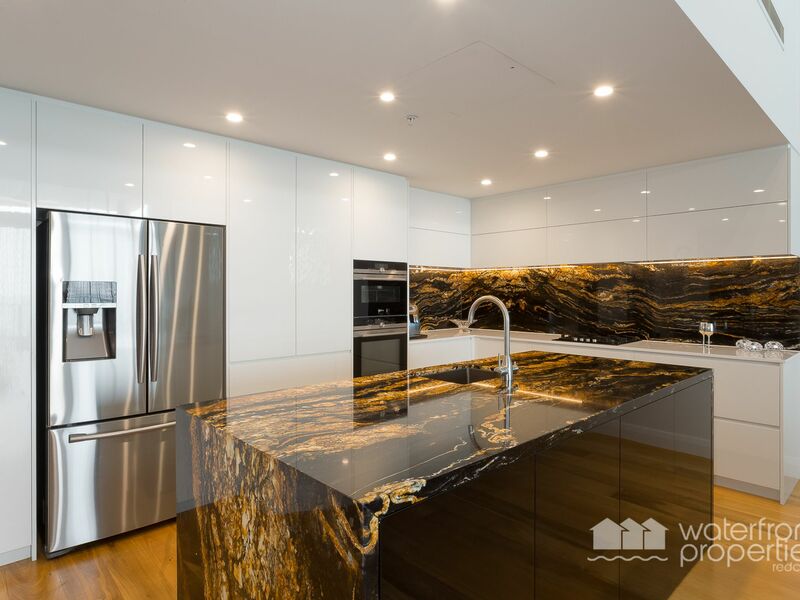 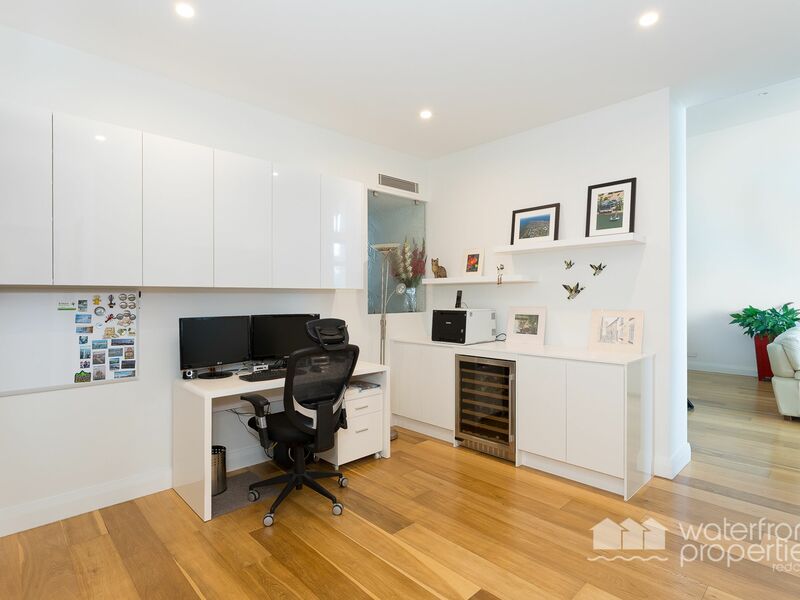 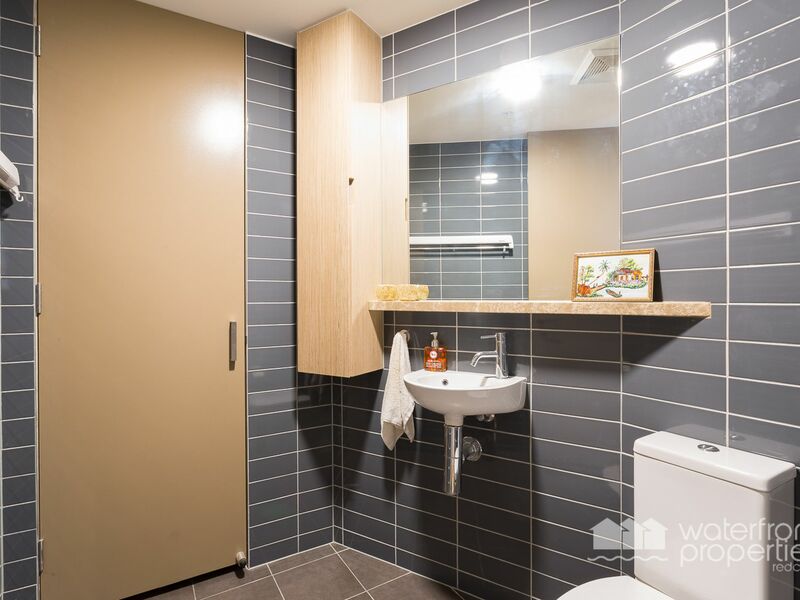 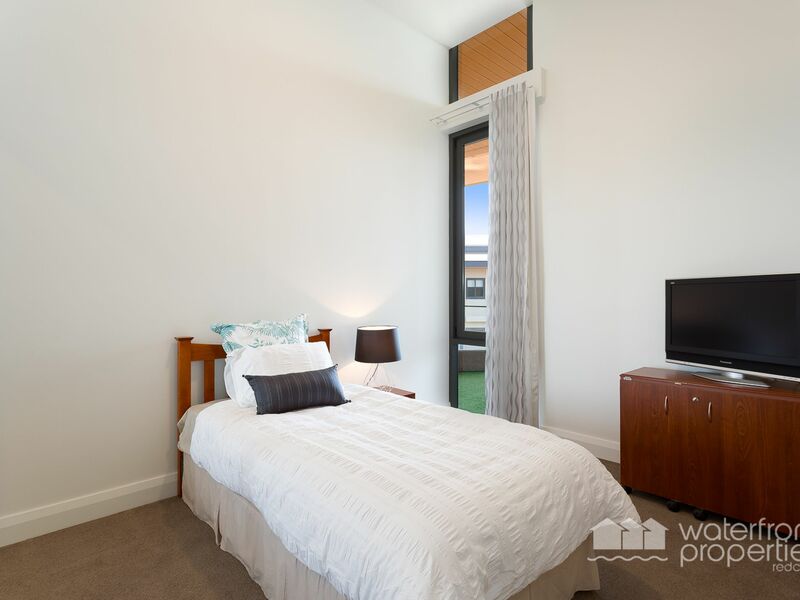 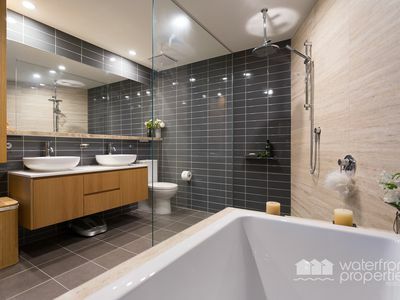 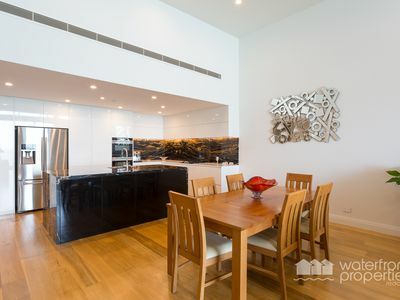 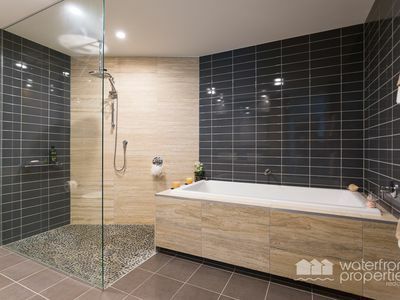 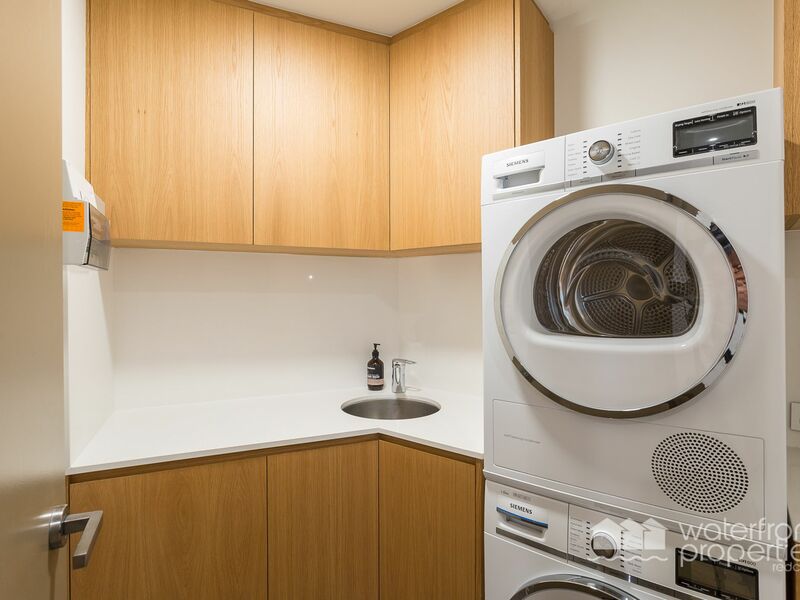 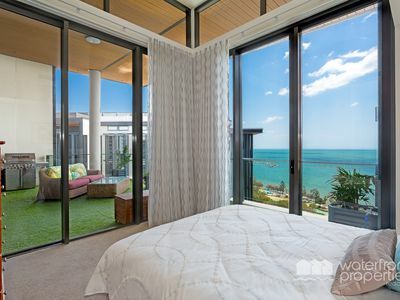 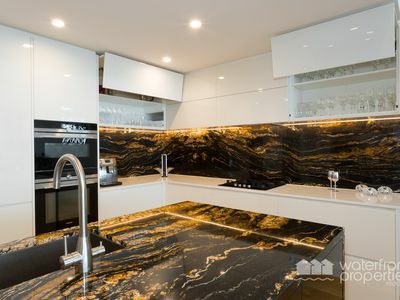 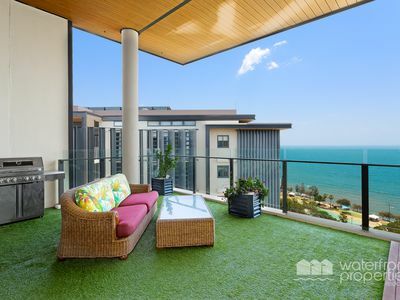 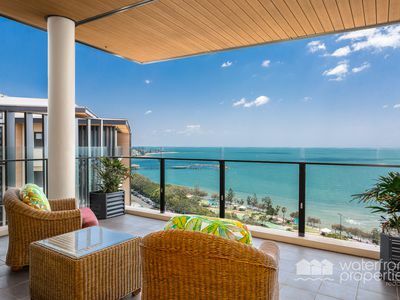 If you are looking to make the ultimate seaside change, yet still live only a 35 minute drive to Brisbane, this penthouse apartment situated in the exclusive Residents Only Tower of Mon Komo is perfect for you! 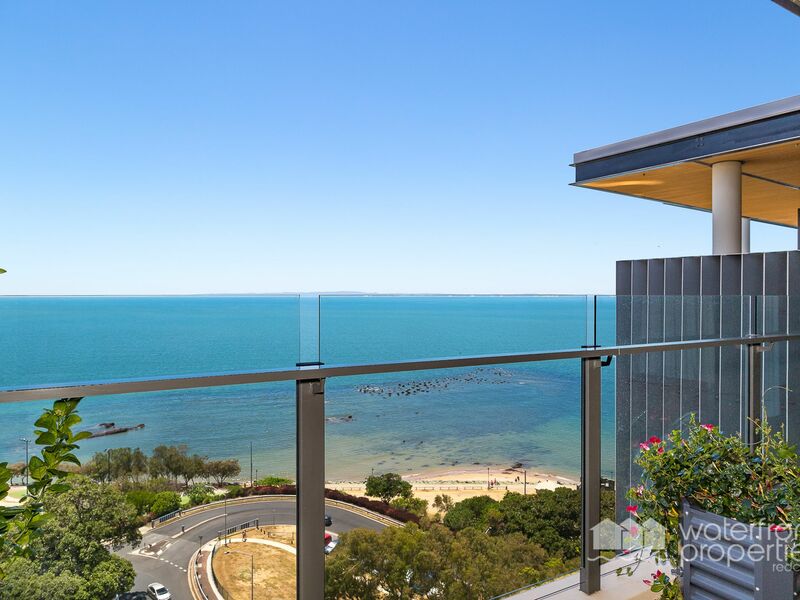 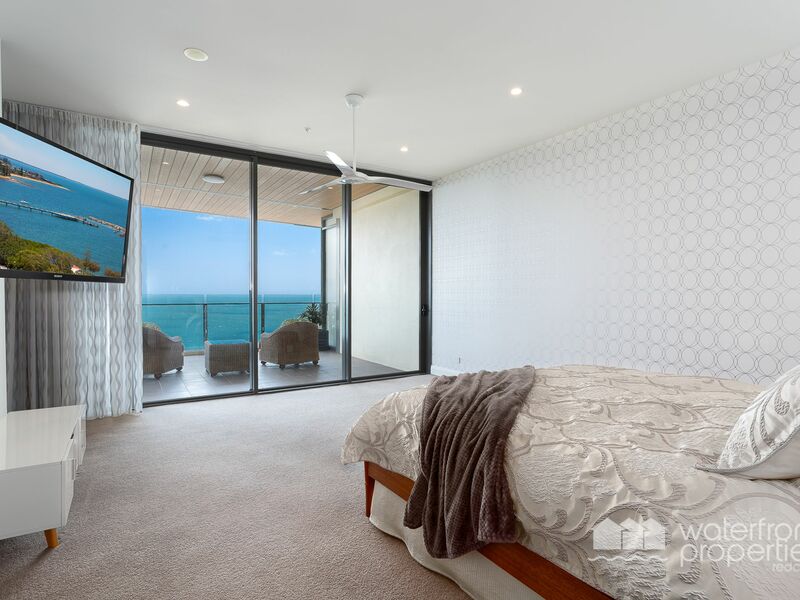 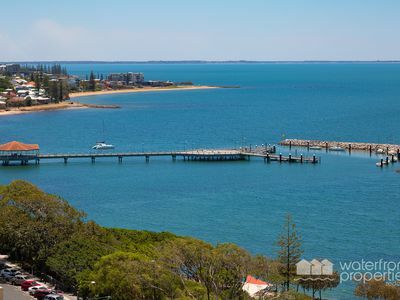 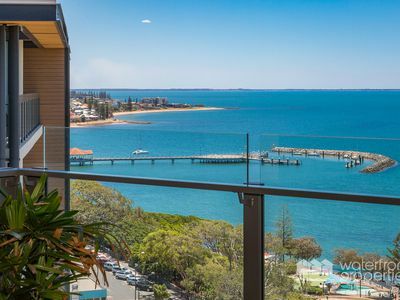 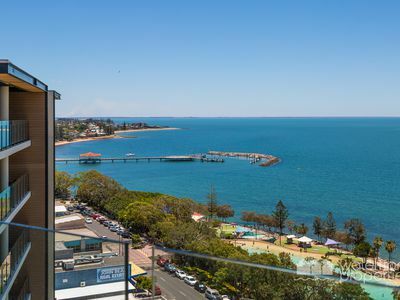 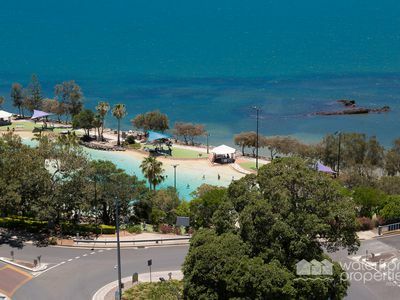 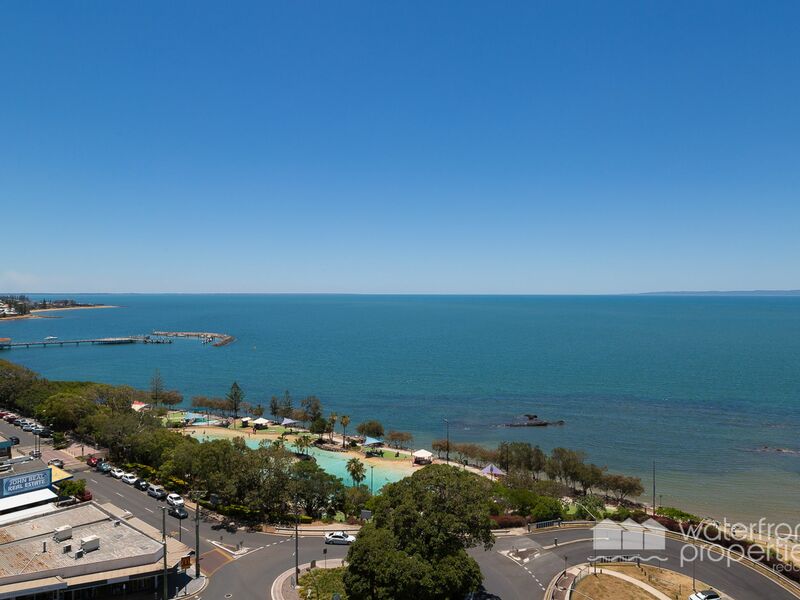 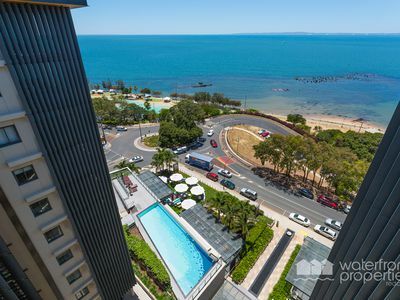 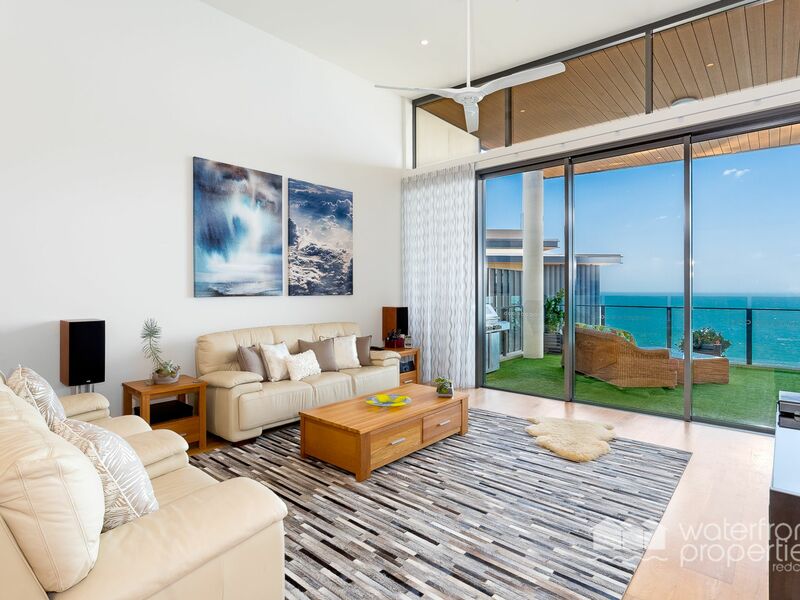 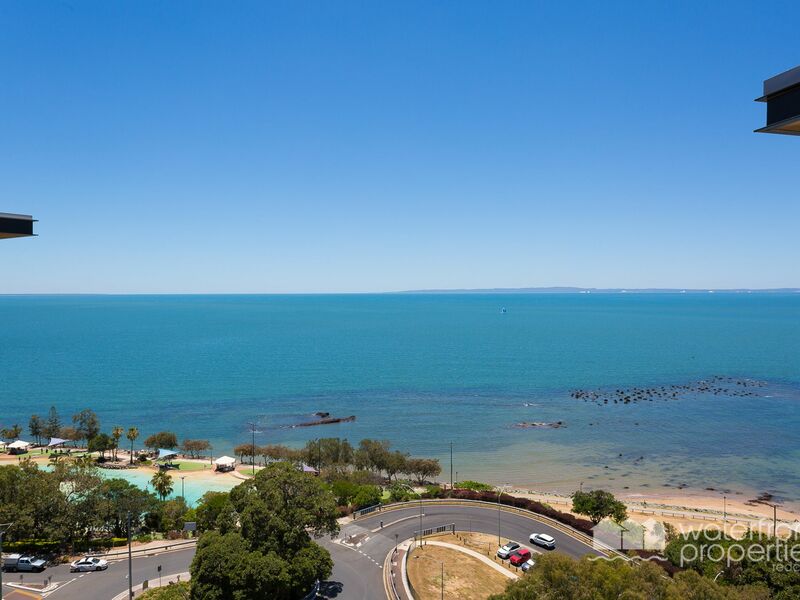 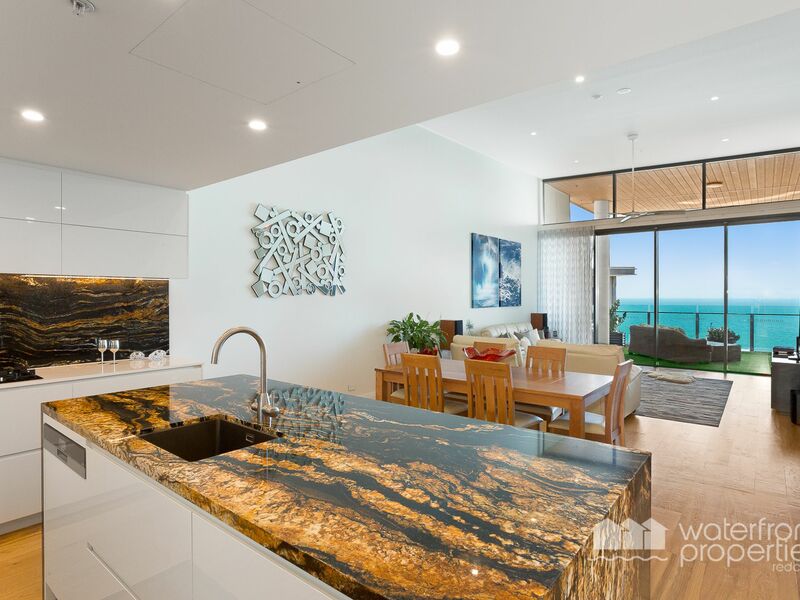 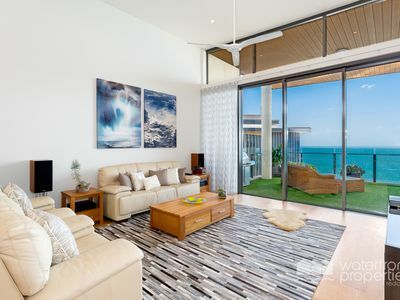 Your new north-east facing penthouse showcasing stunning views to Moreton Island, the Redcliffe Jetty and along Marine Parade is now available to purchase. Don't miss out. 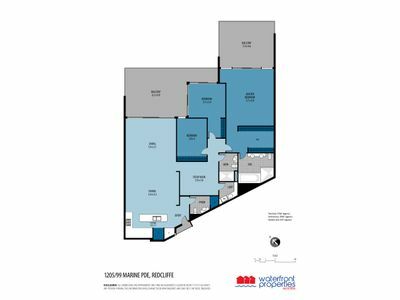 This luxury penthouse is just steps from the bustling Redcliffe café & restaurant precinct, Blue Water Square Shopping Centre and the beach. 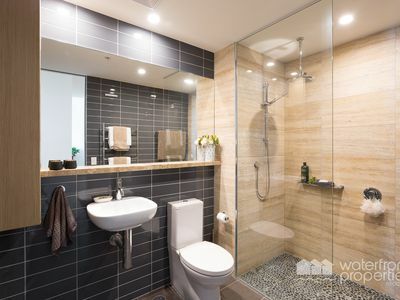 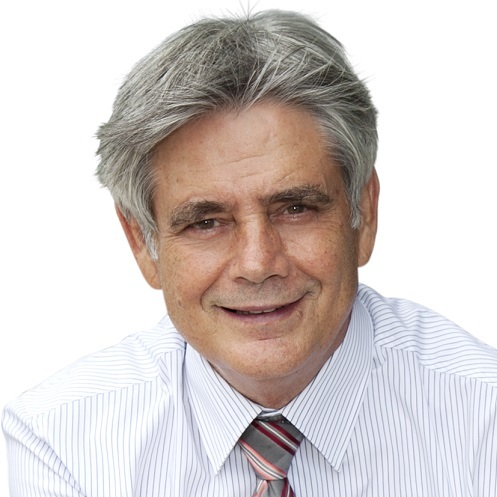 Call Kevin on 0418 125 256 to arrange your inspection.